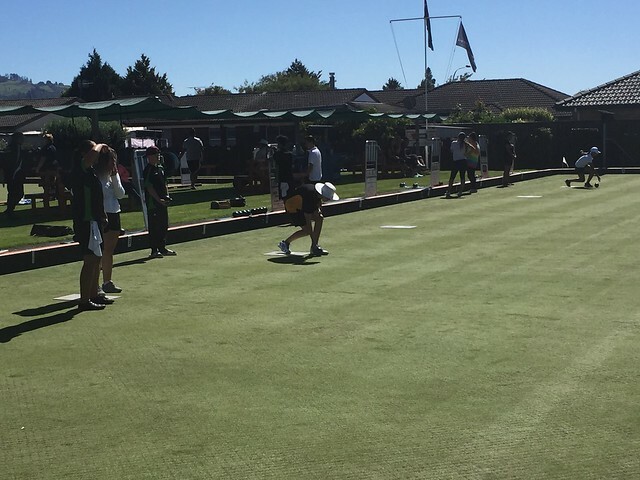 Arawa Bowling club Rotorua. Without the clubs support this event would not be possible. Thanks to Tom our great draw person and Gary for all there help running a superb event. Pairs competition was fierce competition coming down to the wire in some events and a lot of entries in Division 1 and 2. Winners varied from different schools fabulous competition. Singles was a little light in entry this year. But we did have new winners from Reporoa which was fantastic to see.